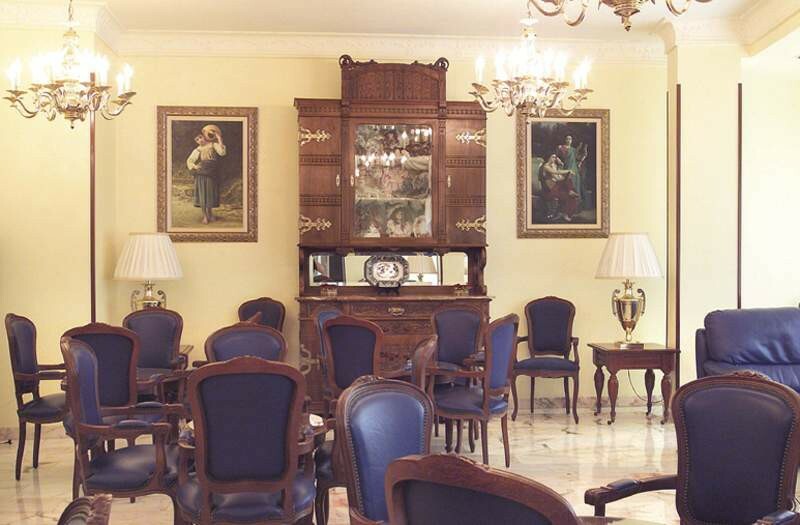 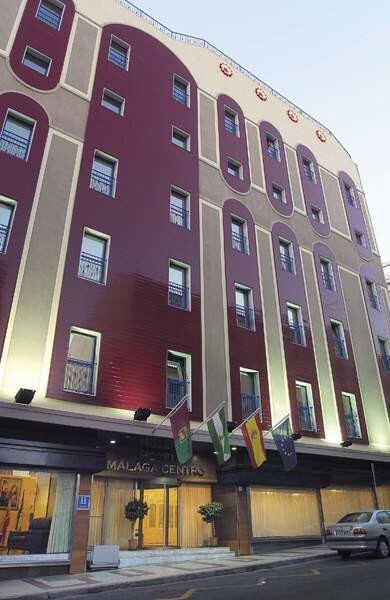 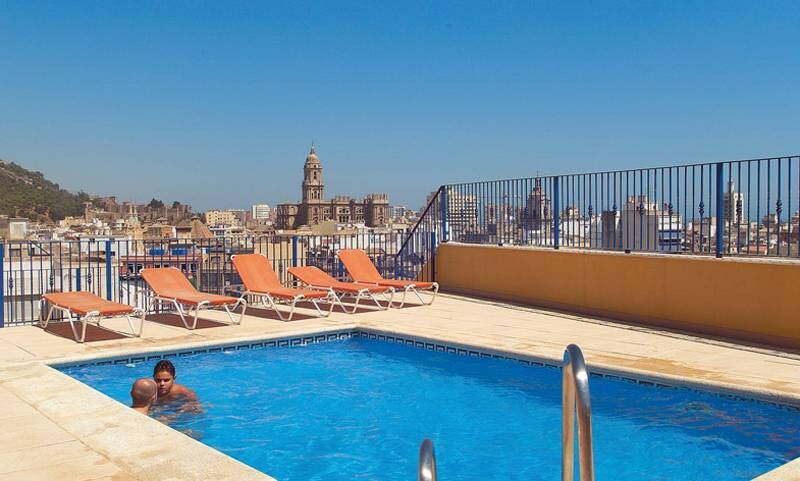 The Hotel Sallés Málaga Centro is a 4 star establishment located in the heart of the old town and business district of the city. 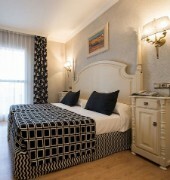 It’s the perfect spot to explore the town’s cultural programme and enjoy the multitude of terraces and tapas bars in the centre, or the beach which is only 1.5 Km away.Our hotel has 147 rooms, offering two very different ambiences and styles following our expansion and refurbishment programme. 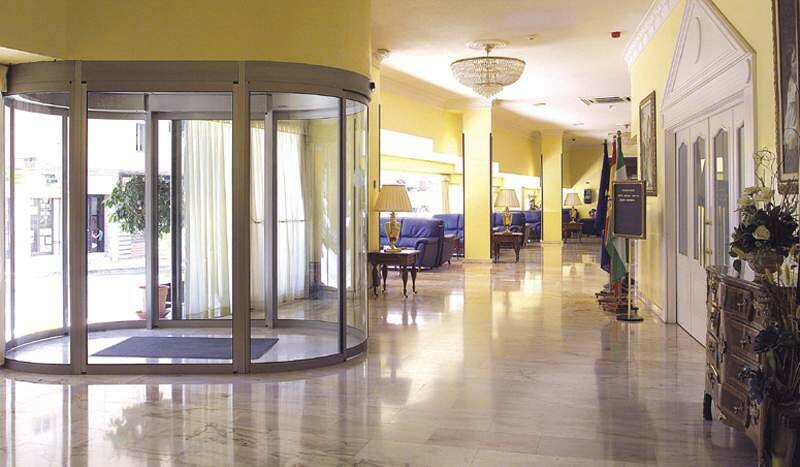 One is warm and classic and the other is modern and functional, designed to suit all our guests’ tastes.We have 4 Convention Rooms, equipped with audiovisual resources and everything you could need to ensure the success of your meeting.The hotel is easily accessible, only a few minutes from the Port, for departures and arrivals and mooring for the cruise ships, 8 Km from the International Airport and 3.5 Km from Malaga’s Fair, Congress and Exhibition Palace.